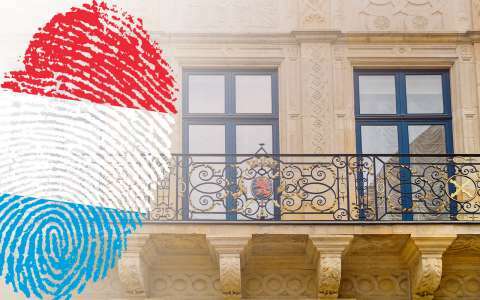 Brexit: will it impact persons acquiring the Luxembourg nationality? Are you a British citizen wondering whether the withdrawal of the United Kingdom from the European Union will have an impact on the acquisition of the Luxembourg nationality? Be reassured, whether there will be a "Brexit - Deal" or a "Brexit - No deal", the withdrawal of the United Kingdom will have no impact on your plans to become a Luxembourgish citizen. In order to find out about the different possibilities for becoming a Luxembourg national, you can consult our dedicated section.